In case you missed it, PLH Group exhibited its exclusive pipeline construction cooperative in the January 2018 edition of Pipeline and Gas Journal. 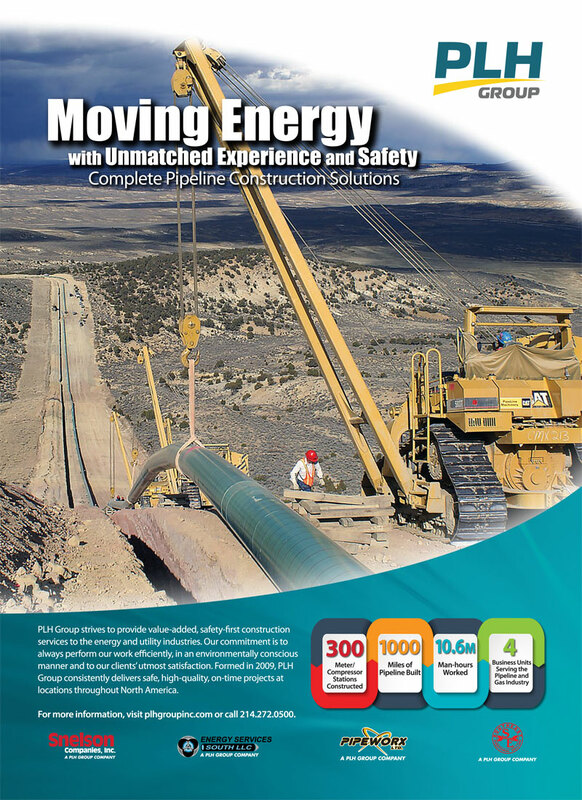 PLH Group offers pipeline construction and maintenance solutions throughout North America through a unique collaboration of four of its companies– Energy Services South, LLC; Pipeworx Ltd.; Southeast Directional Drilling, LLC; and Snelson Companies, Inc. These companies prioritize safety, environmental vigilance, and cost and time efficiency to provide complete pipeline construction solutions. These services include pipeline construction and maintenance, station and facility construction, modular construction, transportation and heavy hauling, horizontal directional drilling services, gas distribution construction and maintenance, system integrity and anomaly repairs, and emergency response. 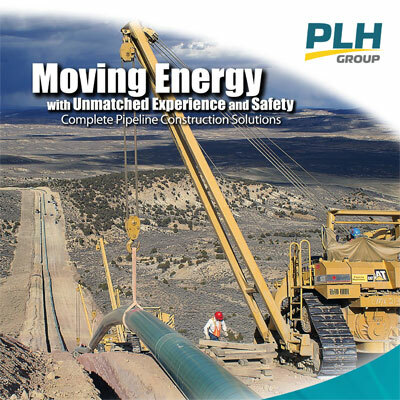 PLH Group, which was formed in 2009, consists of top quality companies that deliver comprehensive services to the electric power line, pipeline, oil field electrical, and industrial markets.